Essential oils are a wonderful blessing that we have received from nature. However, due to the fact that they are highly concentrated, and a little goes a long way, it is extremely important that they are properly diluted in either a carrier oil, lotion, shampoo, or conditioner. According to Robert Tisserand, “the essential oil in a bottle is 50-100 times more concentrated than in the plant, and safety issues apply to essential oils that may not apply to the whole plant or herbal extract.” (Tisserand Institute – Safety Guidelines) Essential oils should be treated with respect and you should always research the oils and determine the safe usage rate of individual oils. 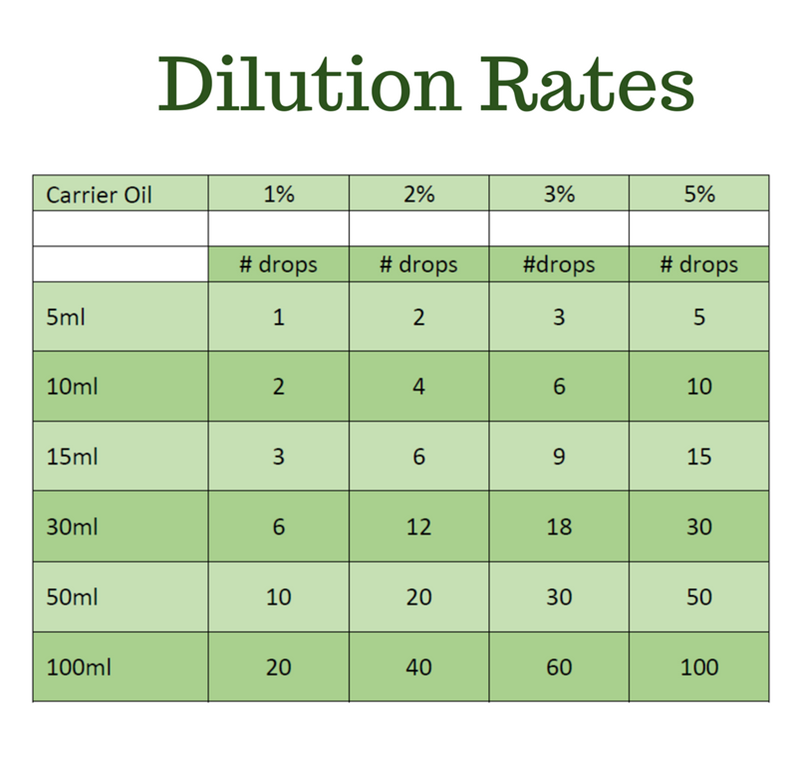 The following chart is a guideline on how to safely dilute essential oils. Two very important safety aspects that need to be taken into account when dealing with essential oils are sensitization and phototoxicity. It is an immune response from the body and is caused by repeated use of an oil over a period of time. It is rare but can be serious. Photosensitization and phototoxicity can occur when certain constituents in an essential oil react when exposed to ultraviolet light. Grapefruit can be used at up to a 4% dilution. 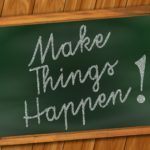 Whether you are new to essential oils or have been using them for a period of time, it is really important to do your homework before making and using a product. 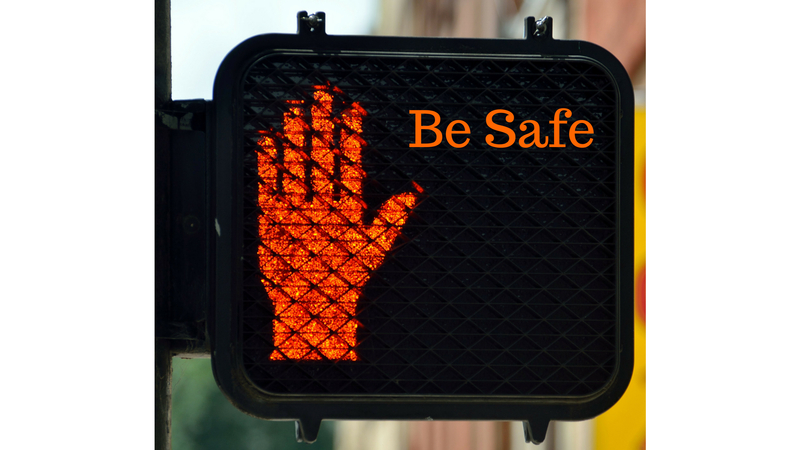 Be safe, but have fun! 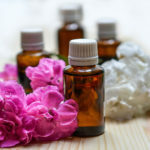 Georgina Roney is a Certified Aromatherapist and professional member of both the National Association for Holistic Aromatherapy (NAHA) and the Canadian Federation of Aromatherapists (CFA). She is also a Certified Nutritional Counsellor. Her focus is to help people regain their health and get back to a "Simpler Life" through aromatherapy, environmentally friendly hand-made personal care products, and whole foods.